 Friday 15 March saw the completion of the ASI Best Sommelier of the World 2019 competition, hosted in Antwerp, Belgium, after a week of serious competition. 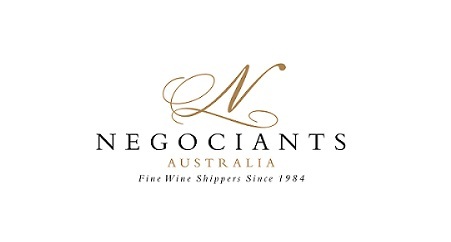 A record 66 talented sommeliers represented 63 countries at the competition, which is in itself extraordinary! 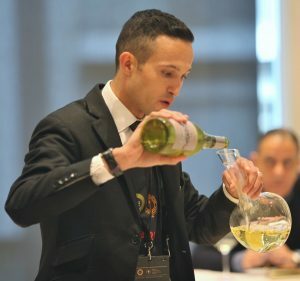 As a first time ASI competitor, Sommeliers Australia’s Loic Avril, conducted himself with confidence and professionalism throughout the competition week, making the Top 19 Semi Finalist selection. 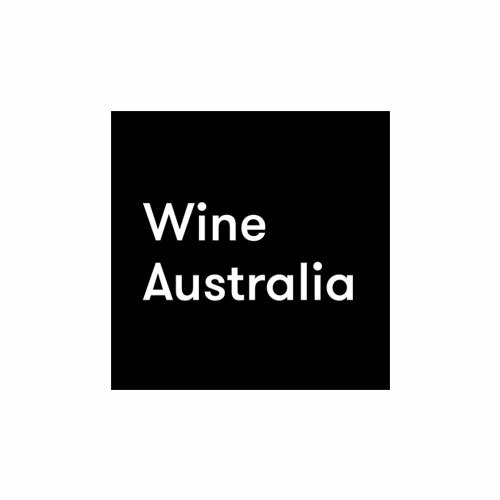 Overall Loic reached an outstanding result of 18 from the 66 candidates, and we are all very proud of his achievement and for representing Australian sommeliers in such a professional manner. Inset photo: ASI President Andres Rosberg presenting Loic Avril with certificate.